What is Sesame Place Theme Park? 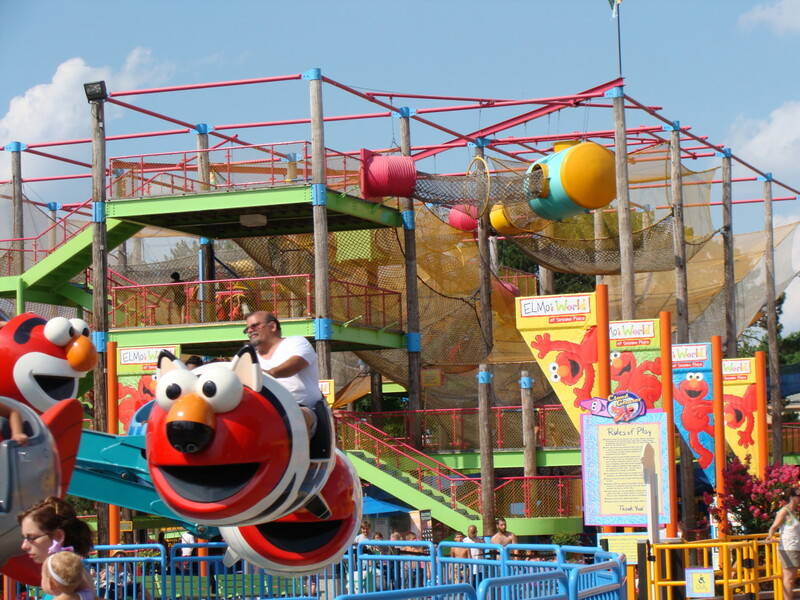 Sesame Place Theme Park is a theme park for younger children and their families. 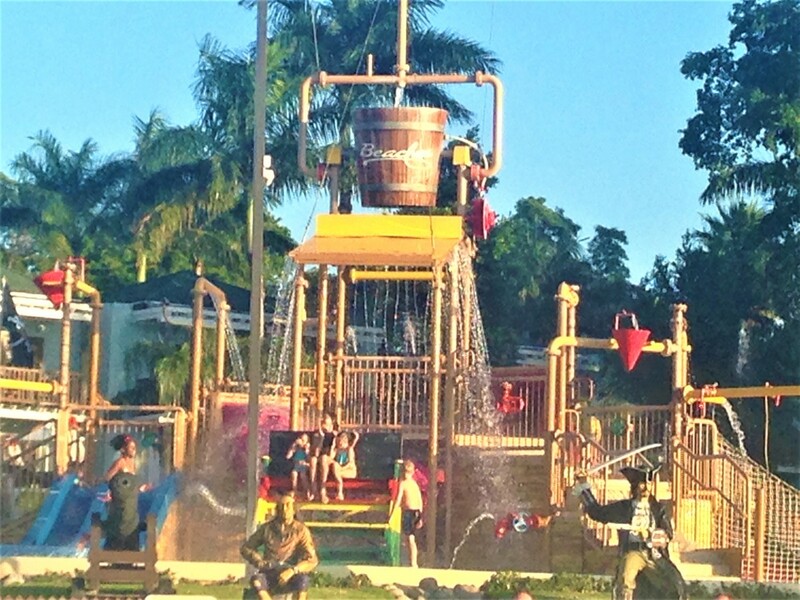 Unlike other parks, this park is geared for children ages 3-10. While the park may focus on the little tikes, there are activities that will thrill kids of all ages. 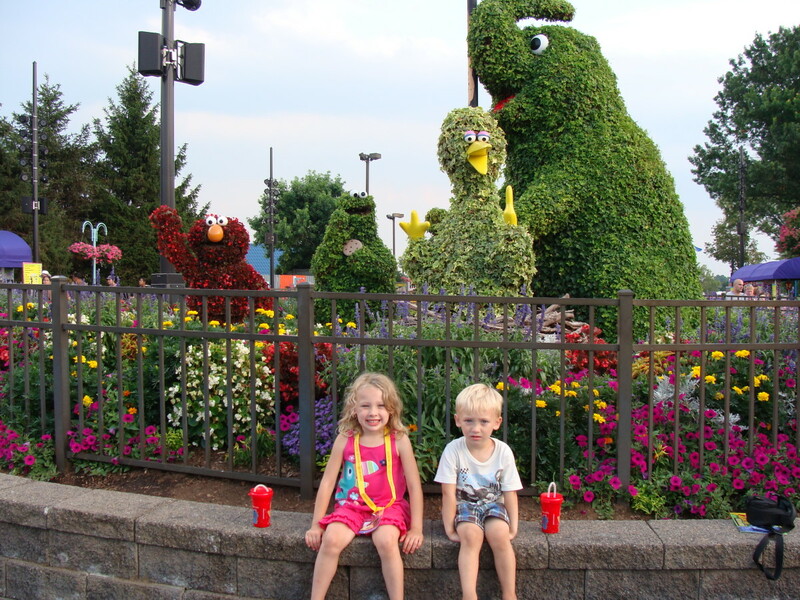 We recently made a family trip to Sesame Place located just outside of Philadelphia, Pennsylvania and found a few things that may make your trip a little easier and more cost efficient. In planning our road trip, we decided that we would attend the park during the week. I anticipated that the park would be much more crowded on the weekend and since we were traveling a great distance for this fun, we wanted to get the most for our time and money. It worked out well because we did not have to stand in lines for very long at all. The longest wait for us was about 15 minutes. I believe that was because it was 100 degrees that day and we were in line for a water ride. Sesame Place is open from April-October. In April, September, and October the hours are limited and typically only open on the weekends so check out the website before going. During the summer months, the park opens at 10:00 am and closes at 9:00 pm. There are a few events that will get you into the park a little early or allow you to stay later. One of the Dine with me events is breakfast with Abby Cadabby and Cookie Monster. This begins at 9:15. The other is the new Neighborhood Street Party Parade that is also held at 9:00 each evening. Parking is located within walking distance, directly across the street from the park. Parking is $15 in the general lot. If you are Big Bird Season Pass members, parking is free. You just need to show your season pass. If you are a Grover Season Pass member, you are able to park for free in the preferred parking lot. There are a lot of choices in prices for entering the park. When I found out about this place, I signed up to receive email alerts and “liked” them on Facebook. This worked out great for me because I was alerted when there were special deals. Our trip was about a year away so I knew that we had some time to be able to get a good deal. Here is a chart to help you make a decision about what is the best price for you. 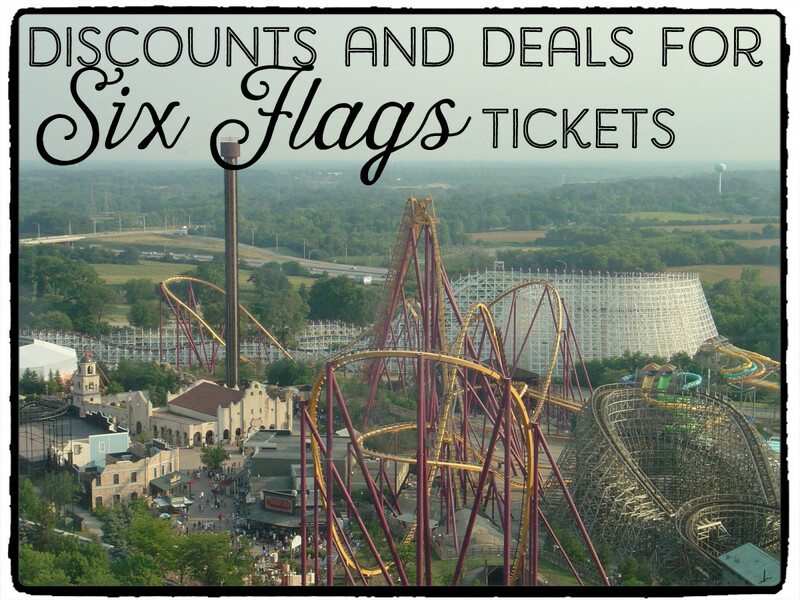 Keep in mind that if you choose to purchase season passes, there are some other perks that come along with it. Those perks will be mentioned throughout this hub. By receiving the email alerts, I was able to purchase season passes for 30% off of the regular price. Not only did this allow us to enjoy the park for several days, it gave us some additional discounts and members only perks. All prices are base price and will have tax added. Children 23 months and younger are admitted free. 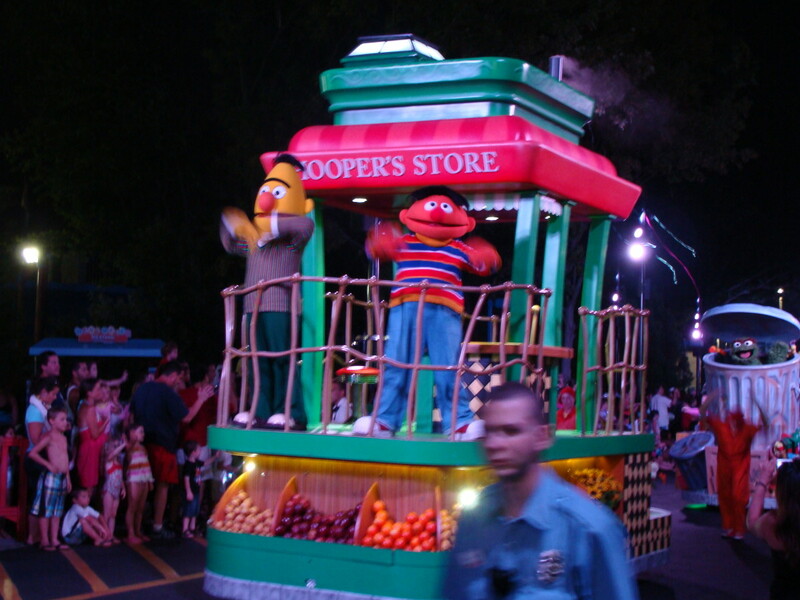 Sesame Place is located between Philadelphia, PA and Trenton, NJ. It is easily accessed off of Highway 1. Now that you have calculated how much it will cost you to get into the park and where you will stay. 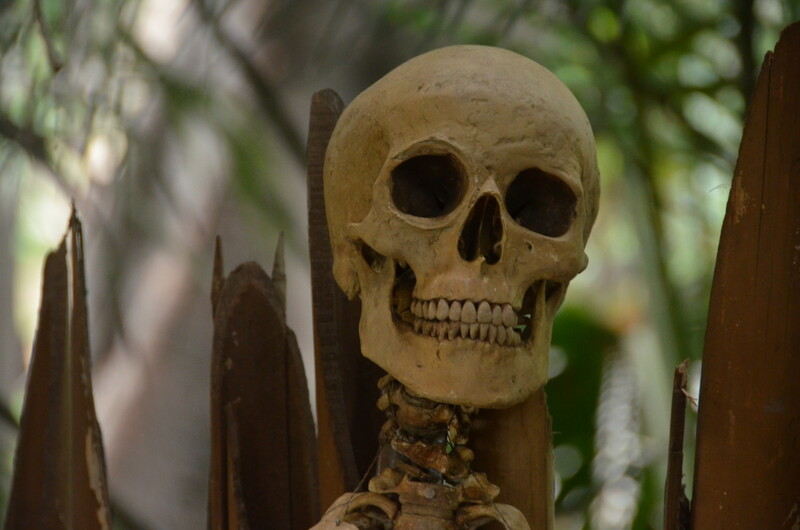 It is time to check out the great fun that awaits you in the park. 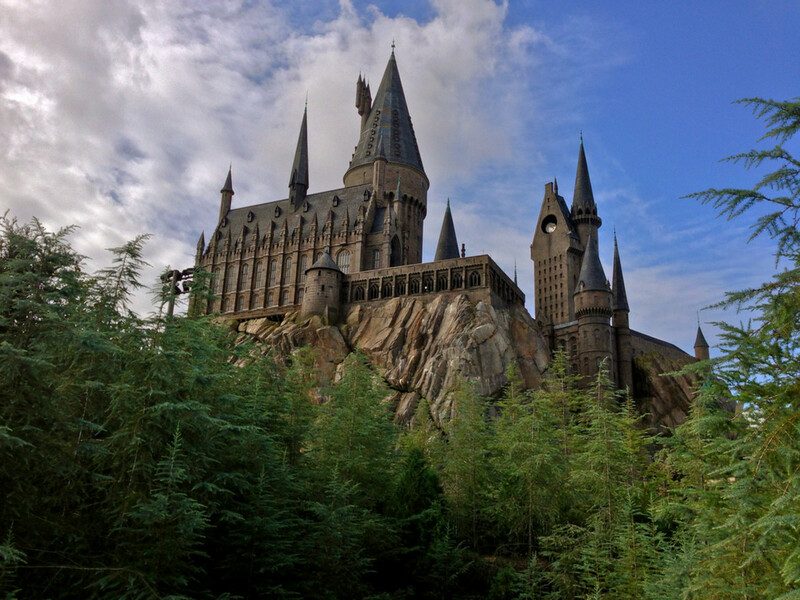 There are so many things to do in this theme park that I really do recommend planning two days to explore everything. One of the fantastic things about the park is that for the cost of admission, you are able to enjoy dry rides, wet rides, shows, and meet characters throughout the park. Get ready for the summer fun to begin! There are a lot of dry rides for your entertainment at Sesame Place. 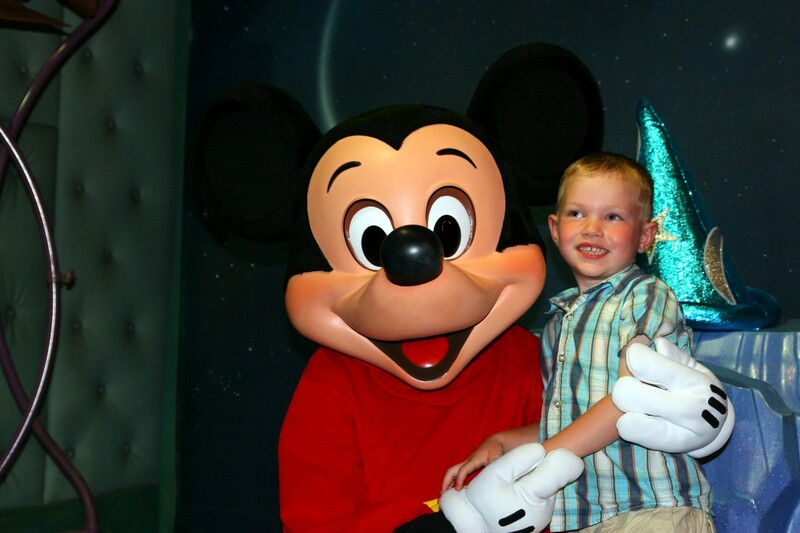 All of the rides and activities are for anyone that is at least three years of age. 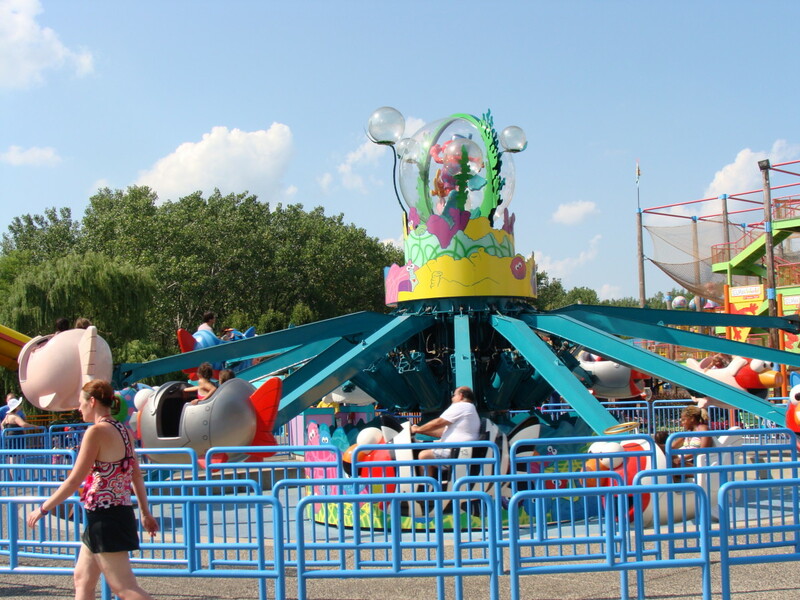 Most rides and activities are also for younger children but they depending on their height, they will need an adult chaperone to ride with them. Sunny Day Carousel. 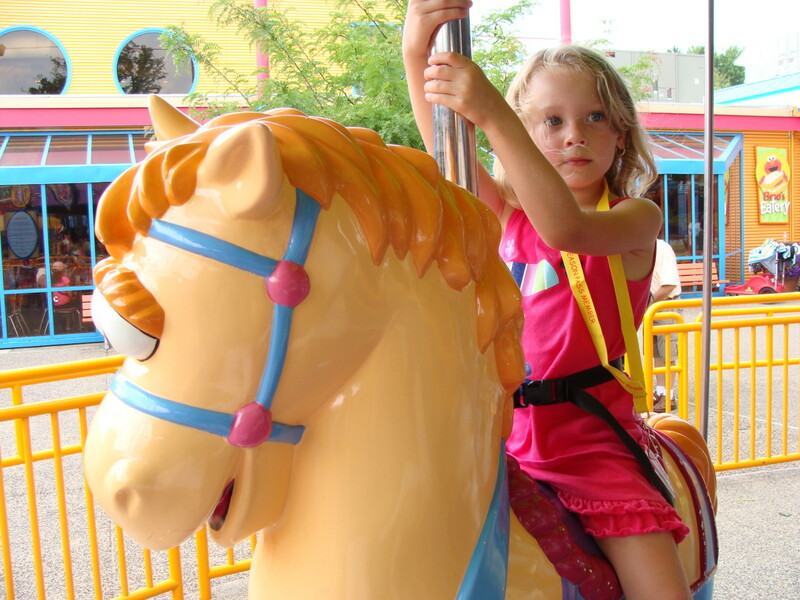 Kids always seem to love carousels and this one is no different. It is centrally located and near the dining and shopping areas in the park. The line always seemed to move quickly and the kids loved it. Vapor Trail. If you have a fear of heights, this one is not your cup of tea! 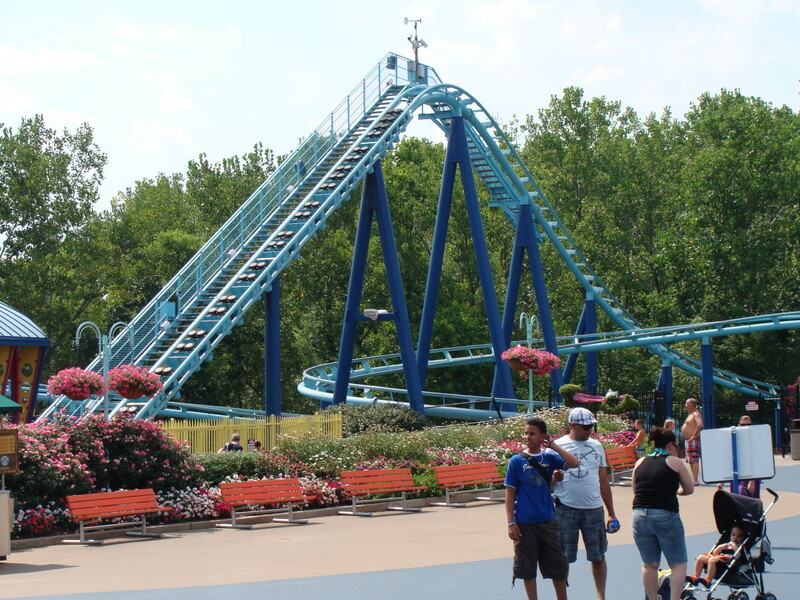 My daredevil children loved this roller coaster although I thought that my kids might get thrown right out of the car! It was a very safe ride but I am just not a fan of roller coasters. Sand and Slide This area is a very cute area that is made up of 'shovels and buckets' that are turned into slides. It was a great place to let the kids run around and burn off some energy. Sesame Street Who can go to Sesame Place and not enjoy Sesame Street? 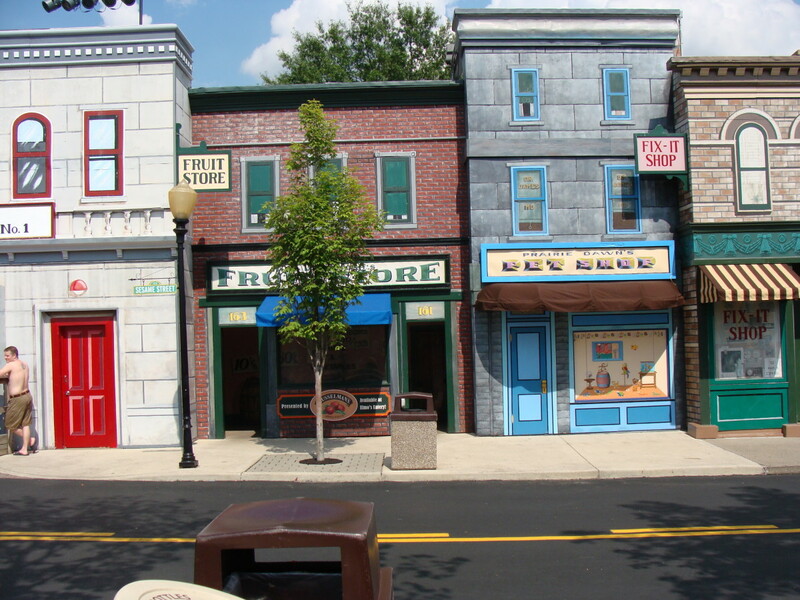 This is a reproduction of some of the store fronts that you would see on the show. Children are able to go inside and pretend play. Some places are actual stores that you can purchase items and others are just for play. Games There is a section near the back of the park where kids (and big kids) can play carnival type games for prizes. Balloon Ride Big Bird's balloon ride is one that will make your stomach spin, literally. It rises up and turns in a circle. As it turns, you are able to turn a wheel and spin your individual car around in faster circles. Nets 'N Climb This area is perfect for kids who are a little older and more adventurous. They are able to climb high in the air and go through tunnels, ropes and nets. If your child likes to climb, this is the perfect spot to let them play while you take a little break! Elmo's Cloud Ride This is Sesame Place's newest attraction. My kids had a great time spinning around in the air and pressing the button that allowed the airplane to move up and down. Grover's Twirl This ride is the traditional tea cup ride. It whips you around from one side of the platform to the other as you spin around in circles. It is great fun! Blast Off Blast Off is the ride that will leave your stomach in the air while your body has found its way back to the ground! The quick up and down motion will leave you screaming with delight. This is a great place to cool off on a hot day. We were at Sesame during that wonderful heat wave with 100 degree days so this was a welcomed relief on these hot days. There are many options to choose from. Rubber Ducky Ride. This is the biggest water ride. You walk up the steps to the top and ride down in a raft with 4-6 people in it. This was definitely a family favorite. The Count's Splash Castle. This is a large wet adventure that has levels of fun! 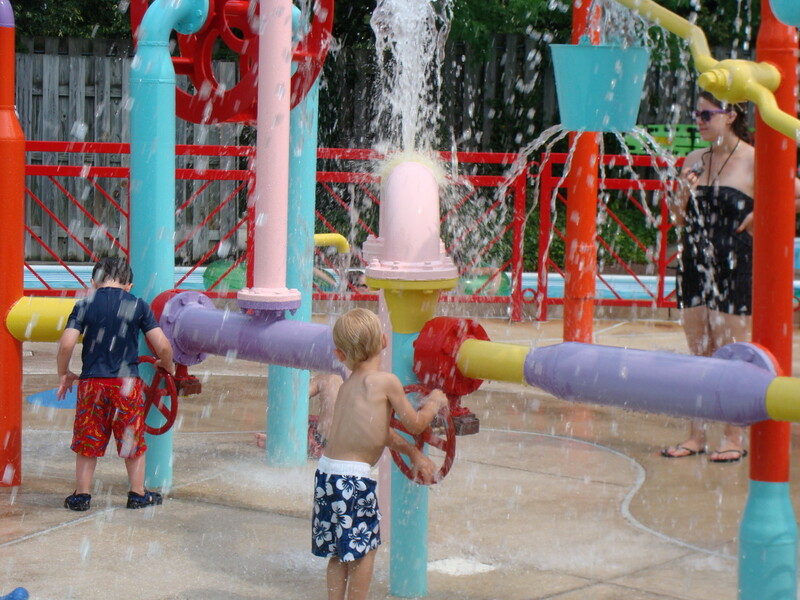 It is full of climbing, splashing, spraying, and a huge bucket that pours water out about every 5 minutes. It is great for kids of all ages! 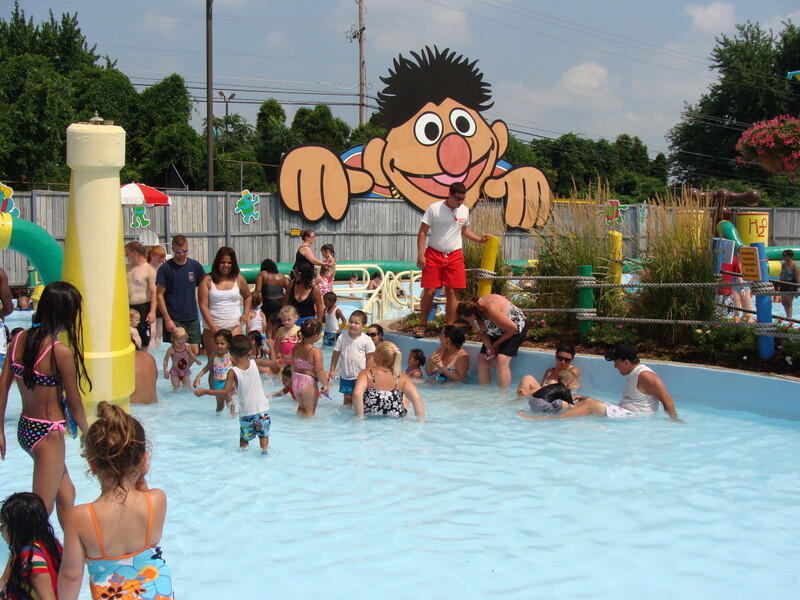 Little Kids Splash area and Ernie's Waterworks. This area is a place for the little ones to play in the water without any fear. It is a large pool like area with just inches of water. Kids are free to splash around and cool off. The waterworks has fountains to turn and spray others. It is a great place to explore. Big Bird's Rambling River. This was a fantastic way to cool off with out having to climb or run. Just take a few minutes to hop on a tube and float down the river. There are waterfalls and fountains that cool you off as you coast down the river. Water Slides. 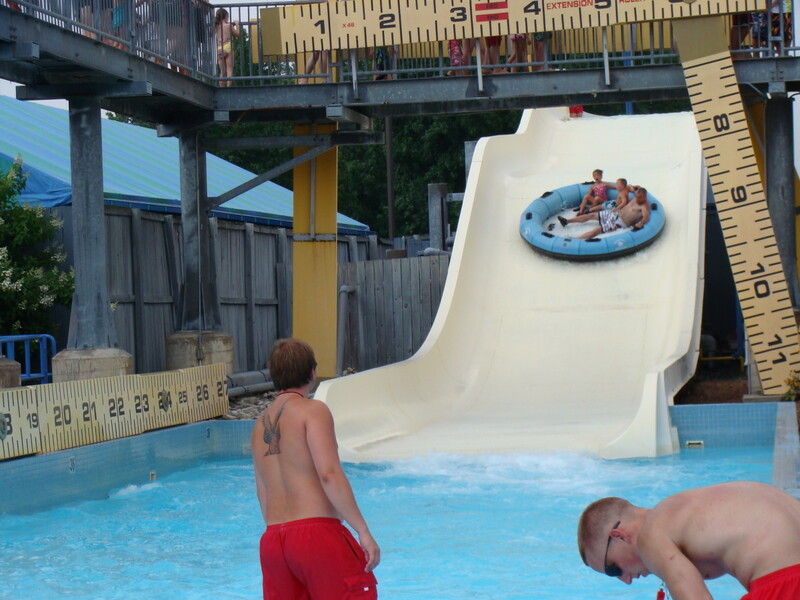 There are several other water slides for children and adults to slide down. 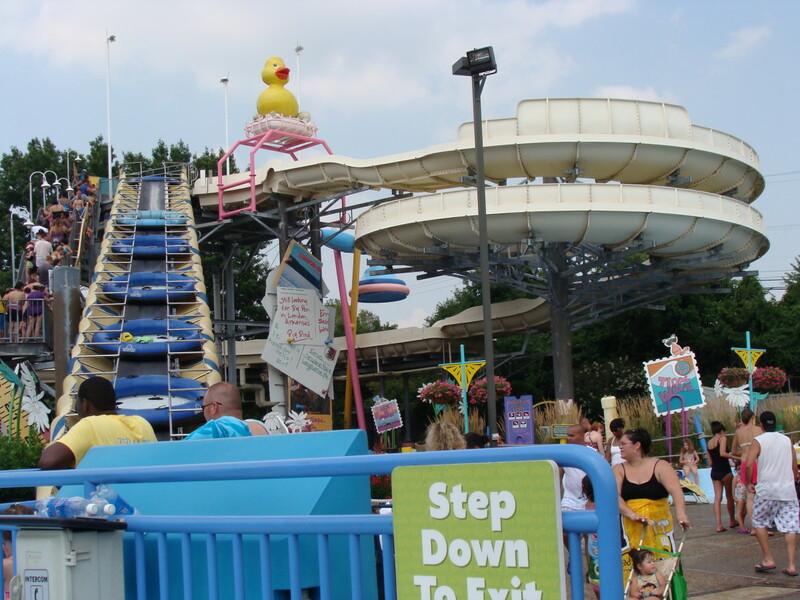 Slimey's Chutes, Slippery Slopes, and Bert and Ernie's Slip and Slide are all water slide options for you to try. Slimey's Chutes uses an inner tube and can be ridden with an additional person. This is a perfect ride for younger children who need adult assistance. The other two rides do not use tubes. You simply slide down like a regular slide only in the water! These are more tailored rides for older children. Anyone who has children and has watched Sesame Street knows about Elmo's World. Well at Sesame Place, Elmo's world comes alive. This theater is a much more intimate setting than the big shows that you might see in your hometown. There are two theaters that you can view shows at. One is Elmo's Theater and the other is Abby Cadabby's Theater. 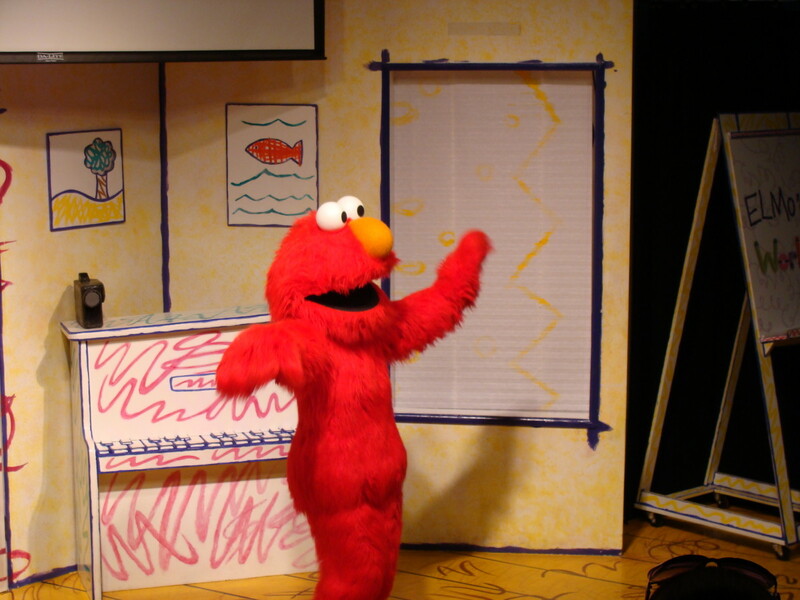 In Elmo's Theater, there are two show that you can see. The first one is new and is called Elmo Rocks. This is a Rock 'n Roll show at its best. Characters such as Elmo, Cookie Monster, Zoe, Bert and Ernie are transformed into rock 'n roll stars. The other show found at this theater is a live version of Elmo's World. This show is complete with Mr. Noodle and Dorthy the goldfish. There is lot's of excitement and audience participation. Abby Cadabby's Treasure Hunt is a show sure to delight all guests. Using a map, Abby and friends search for clues to find the treasure and use lots of imagination along the way. For all shows, there are multiple opportunities to view these shows each day. The times are listed on the maps that you can find at the entrance of the park. There are many options for eating in the park. 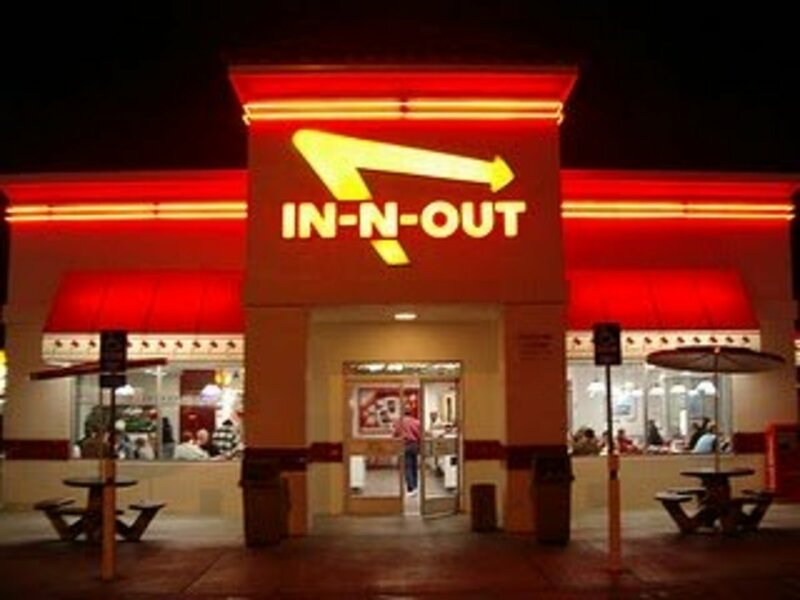 Most of the food is typical park/carnival type of food that ranges from pizza, hot dogs, burgers, and fries. There are a few healthier options such as fruit cups and grilled chicken wraps and salads. The restaurants and snack shops are located throughout the park. Smaller vendors sell fare such as popcorn, ice cream, slushes, ice cream and other fun treats. 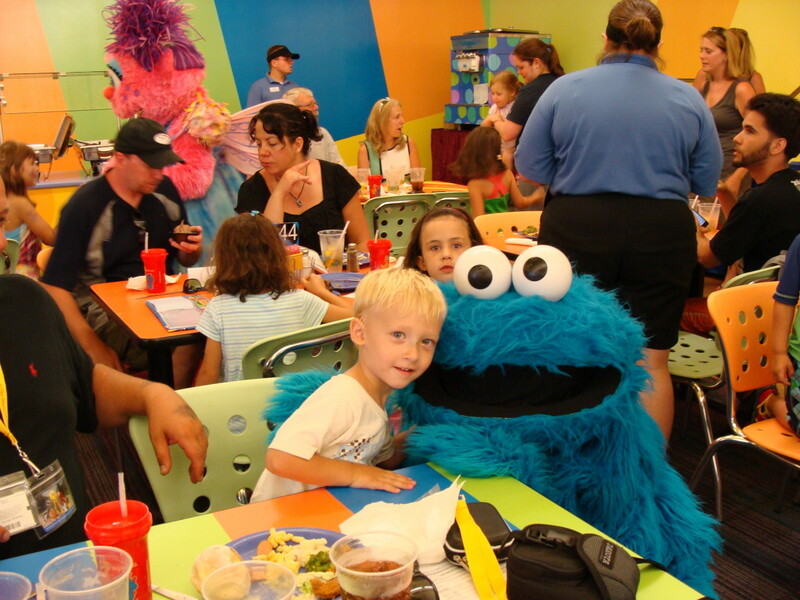 If you are looking for a more involved dining experience, you can dine with the various Sesame Street Characters. It is a great experience for all the guests. The food is a buffet style setting with choices like, hot dogs, macaroni and cheese, tilapia, salads, beef brisket, roasted chicken, mashed potatoes and more. There is also a nice array of desserts to choose from. So other than a better selection of food, why is this so great? Well the company of course! The characters meander through the dining hall and visit each table. You have an opportunity to talk to the characters and take lots of pictures. Periodically the characters also do short performances. We really enjoyed our experience. If you plan to attend a dine with me experience, be sure to register for it much in advance of your visit. You can do this on the website. You must have reservations to attend but if you wait until the last minute to make them, you have a good chance of not being able to attend because they fill up quickly. $19.95 + tax for adults $14.95 + tax for 2-11 yrs. $19.95 + tax for adults, $14.95 + tax for 2-11 yrs. $24.95 + tax for adults, $16.95 + tax for 2-11 yrs. $29.00 + tax for adults, $18.00 + tax for 2-11 yrs. $12.95 + tax for adults, $9.95 + tax for 2-11 yrs. You must include children younger than 2 in your reservations but they are free of charge. Here are some other tips that we found helpful in navigating our time at Sesame Place and making it the best possible experience for us. Get a locker. There are lockers available just past the front gate. The cost is $20 for the day with a $5 refundable deposit when you return the key. Strollers. You are permitted to bring a stroller into the park, however if you do not have one, they are available to rent. Purchase tickets ahead of time. To move more quickly through the entrance lines, it is helpful to have purchased your tickets online. Attire. It is definitely a 'casual' place to visit. If it is a hot day, wear your suits with a cover over them. It will make it a lot easier to cool off when you get hot without having to run back to a locker and change. Don't forget the sunscreen! Souvenirs. There are several shops throughout the park to purchase items for souvenirs or any additional needs that you may have. Some of the shops sell things like sunscreen and swimmies for little ones. If you are a season pass member, you will enjoy 30% off of the retail price. Special events. 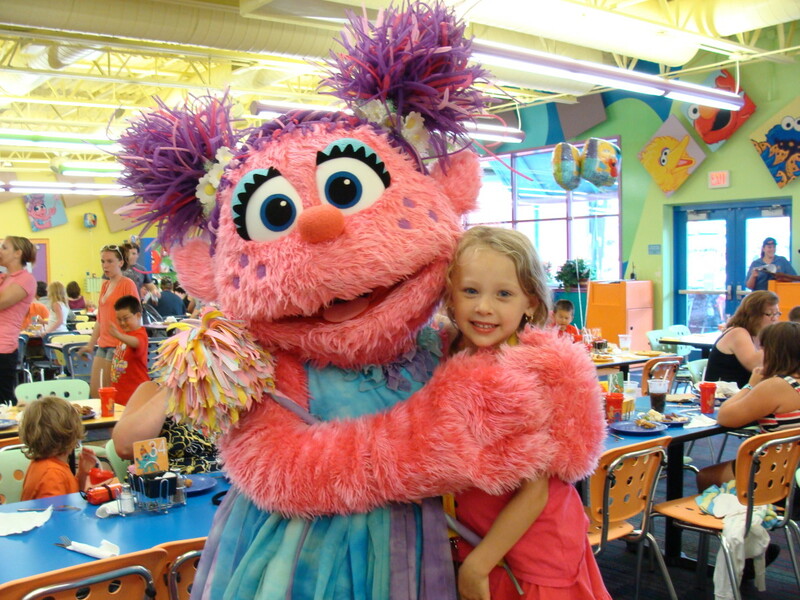 You may want to check out Sesame Places website before your trip. They often have special events like concerts (The Freshbeat band were there recently) and special guests like Max and Ruby and Chica from Sprout. They also recently added a special Christmas in July event. Restrooms. The restrooms were conveniently locate throughout the park. I was pleased to find that they were very well maintained and clean even with as busy as the park was on the days that we visited. Park re-entry. If you need to leave the park for any reason, you can get your hand stamped as you exit. This will allow you to re-enter the park without any additional charges. Additional Season Pass Member Benefits. On Sesame Place's website there are additional specials for season pass members. One of the specials that we were able to take advantage of was buy one adult dinner and get a child's dinner free for a Dine with Me dinner. It saved us $40 so it was worth the season pass cost even though we do not live in the area and would not be using the passes after this trip. 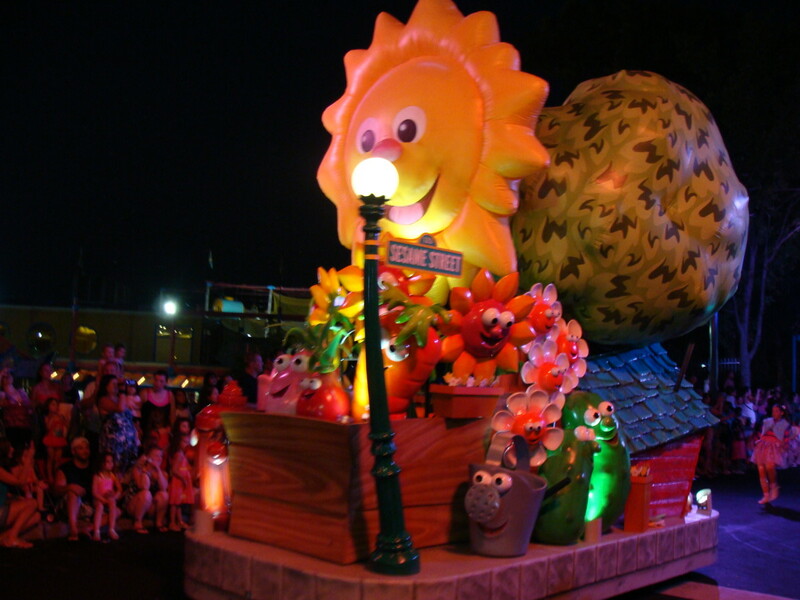 Remember as you take your trip to the Sunny Days of Sesame Street to have fun! It is a great place for those younger kids but there is so much to do that it will delight children of all ages. Is Snuffy in the park...my grandson's favor ite character?! You're welcome EyesStraightAhead! It was a blast. I wish we lived closer to visit more often. The video in the hub is of my husband and kids on the Blast Off ride. You'll have to let me know how you and your daughter enjoyed your visit. This is not the same Sesame Place I visited as a kid! 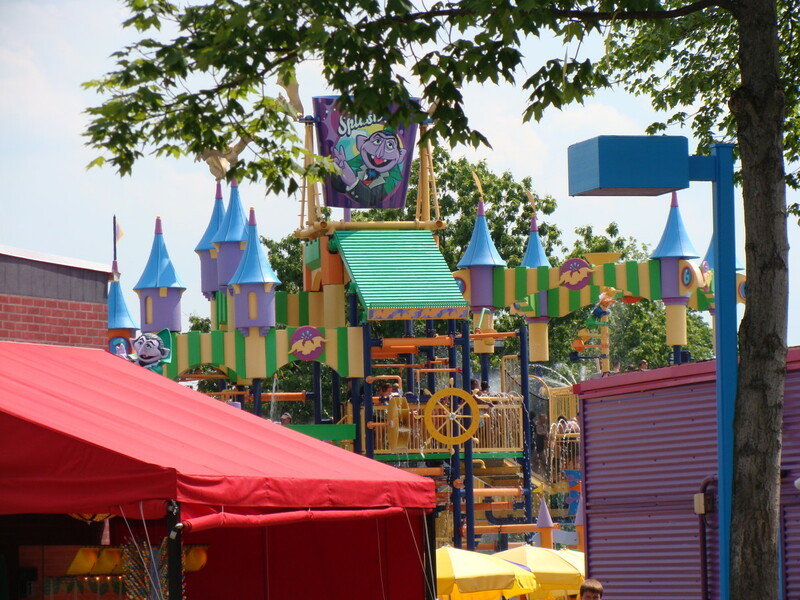 It looks like they have done a lot of work, installed a lot of new rides, and really made it a much more fun event for the kids. My four-year-old and I read this together and she kept pointing to pictures and telling me what she was going to ride. I can't wait to take her this summer. Thank you for sharing great information as always. 19 hours ago for this comment means you hit the internet again, LOL I've got my eyes on you girl! Thanks Eiddwen, I'm glad you enjoyed it. I appreciate you reading and voting up! A great hub which I vote up without a doubt. No problem Leah. That's so funny about your boys. When we started to get closer to our trip, we watched Youtube videos of the rides and different things in the park. Thanks K9. It's been a close one! Nice job Cara! Good luck in the tug-of-war! Thanks for the tip on "liking" them on FB (and the email alerts). My boys were just looking over my shoulder and wanted me to look at each picture, lol. I think they would have a great time. Well if you are going to wait until next year, I recommend signing up for email alerts. That is how I got the 30% off of the season passes and other discounts. I also "liked" them on FB if you have FB account. That's great to know. I'm not sure if we'll make it this year (new puppy), but I am always looking for fun places to take the kids. We have some friends out that way, so we could see them at the same time. I'm glad you found it useful Leah. My kids are 4 and just turned 3 and they had a blast! They are daredevils but all of the rides (dry and wet)were definitely age appropriate for them. My kids' favorite ride was the rubber ducky ride. We stayed at the Radisson about 10 miles away. We chose that one because it had a great "pre-pay" rate. It has an indoor and an outdoor pool but they weren't very warm. There was also a restaurant that had a breakfast buffet. It wasn't included in the cost of the room but kids ate free with an adult purchase. Sesame Place's website lists family friendly hotels. They also have some packages but I found that just looking at the hotels and going to the hotel sites separately gave me a better deal. Good luck, have fun and if you have any more questions, don't hesitate to ask! Thanks Pamela, they did have a great time! Congrats on your nomination as well! This is an excellent hub! 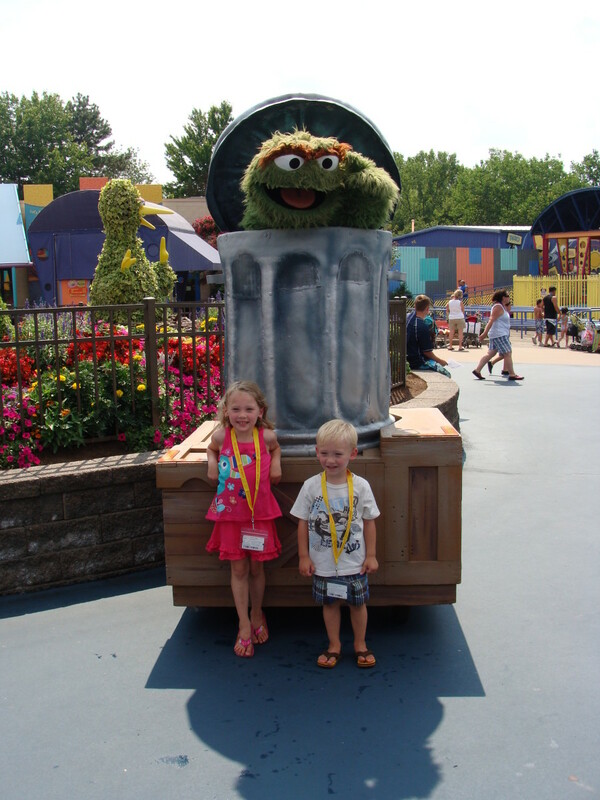 I want to take our boys to Sesame Place, and I love all of the pictures and helpful advice. We're about 6-7 hours away and would have to stay overnight (at least). Do you have any hotel recommendations? I know my kids would LOVE the water park - and the ride park would be a bonus as well. They're only (almost) 4 and 5 years old, so Sesame Place looks like a perfect place for them! This looks like a fantastic place to take children. I know they had so much fun. Congrats on your nomination. Thanks Aunt Danette. We had a great time in spite of the extra events on the trip that were unplanned. I had never heard of it until last summer. Thanks for reading and voting up. Wow! What a great hub full of info for people to use in planning a trip to Sesame Street. Never heard of this before, though, when the boys were young. Voted up and glad you all had a great time. Thanks Mom. You're right, it is tickle me Elmo, I never really noticed or thought of that before. Congrats to you too, may the best hub win! Thanks WBW. It is funny how things change over time. What we found fun as kids would bore most children today. I for one would have loved all of that. When I was in Alaska we panned for gold and it was pretty cool. We plan to go back when the kids get a little older and do all of that historical stuff. There is just so much to see and do! Thanks for reading and commenting. I'm afraid I predate Sesame Street, and I'd never heard of this. I was there when Disneyland opened and before that was a regular with my family at Knott's Berry Farm when it was nothing but restaurants and Ghost Town -- no rides but the train ride. We could pan for gold while waiting for dinner at the Chicken House. I'm glad we didn't know about Sesame Place when we spent our two hours in Philadelphia in 1988, because the kids would have wanted to go and we only had those two hours, which were devoted to seeing the Liberty Bell. Had we been planning to see Sesame Place, though, this hub would have been perfect preparation. Rated up and useful. Congrats on being in the top 14 this week. Thanks Akirchner, it was quite a surprise! Gail I bet it looks different! I didn't realize that it had been around for that long. I really just stumbled upon it last summer but we are glad that we did. The kids had a great time, and of course we did too! Thanks for the congrats and same to you! That would be pretty funny. Great hub with some wonderful "insider tips" on how to make a trip to this theme park more economical. I loved all the pictures as I was comparing them to the way Sesame Place looked 25 years ago when I took my son there. It's amazing how much they've added and I can see why it's now called a Theme Park. Voted up across the board. BTW, Congrats on making it to the Fab 14 and good luck. I see your Mom's teen employment hub has also been nominated. It'd be wild if you end up in a Tug of War. Another neat place to visit - congrats on making it into the Fab 14 again!! Good luck!! It's so sad to see the things that we grew up with disappear Flora. I was so thrilled when we found out about this place because it was so perfect for my kids' ages. Thanks for reading and commenting. Robin I have a friend that lives out that way and she has taken her boys to Legoland. I believe that you are right about the similarities. I hadn't heard of Sesame Place until last summer. I overheard a lady talking about it at the park and the planning began shortly after. Thanks for your comments. If you ever make it to the east coast, I highly recommend it. We had a Flintstones Theme Park for decades here in Chilliwack. A lot of my friends worked there when they were teenagers. It later became Dinotown. Sadly, it closed last year. We lost a major piece of history. 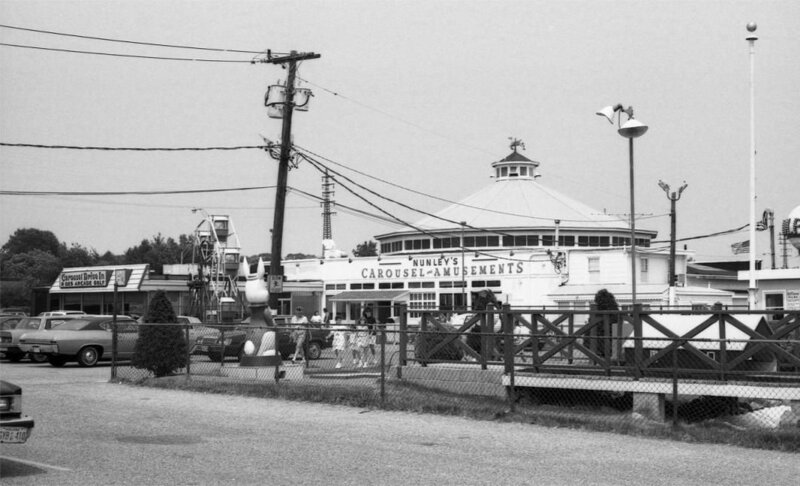 Under both names, the park was geared towards children in single digit ages. as for seasame street, my favourite overall was Count Dracula. I loved the double meaning irony of his name. Other favourites are Cookie Monster, BErt and Ernie, Oscar the Grouch and Grover. Kermit was there too, but by the time I was a child he was firmly in The Muppet Show. Thank you so much Applecsmith! I feel blessed to have them in my life! We did have a wonderful time during our days there. I hope that they have great memories of the trip. Thanks for your comments. Your children are very blessed to have you in their lives. Looks like a great day at the theme park! You have an excellent writing skill, and explain the topic very well. Thanks for sharing as always - voted up! Wow Lenore, that was fast! Glad you found it useful and thanks for the vote up! Great hub, excellent information, and well written! Voted up and useful!